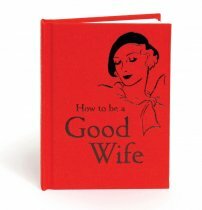 The art of being a good wife is not an easy one. This little guide was written for the middle classes of the 1930s who were reading one of the first modern self-help books. 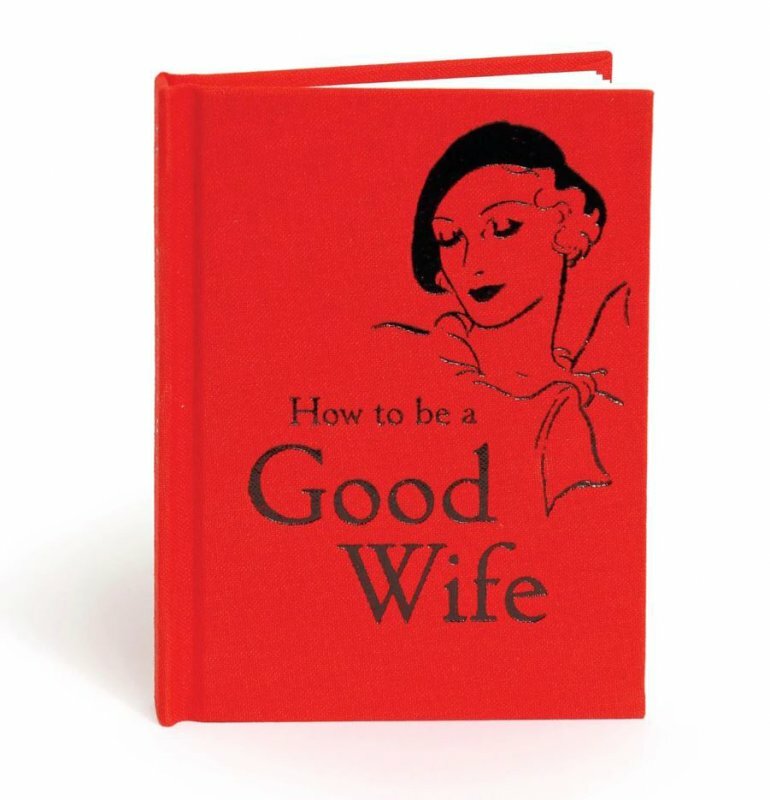 Illustrated with contemporary line-drawings, it contains advice by turns delightfully arcane and timelessly true, for example: It is a wife's duty to look her best. If you don't tidy yourself up, when you have done the bulk of the day's work, don't be surprised if your husband begins to compare you unfavourably with the typist at the office. Don't forget that a wife can always set the standard of behaviour for the home. If she allows laxities of dress or conversation at the table she will soon find that they become a fixed procedure. Don't forget that very true remark that while face powder may catch a man, baking powder is the stuff to hold him. Don't criticise the food at your own table when you are entertaining and especially refrain from doing so before the servants.